A Tralee house clearance company has been praised today for its spirit of generosity and support to the NCBI. Clearforce, run by Richard Gurney and his Wife Claire, has been a stalwart supporter of the NCBI. The generous duo have been donating top quality items to the NCB shop in Ashe St. Tralee, becoming one of the charities most important and regular donors, providing excellent and consistent donations. 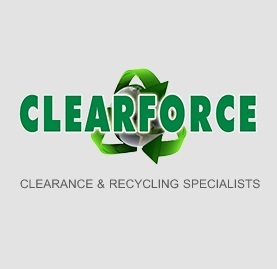 A huge thank you to Clearforce!